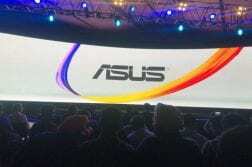 Asus has unveiled new ZenBook Series in India which includes the ZenBook Pro 15 (UX580), ZenBook S (UX391), and the ZenBook 13 (UX331). 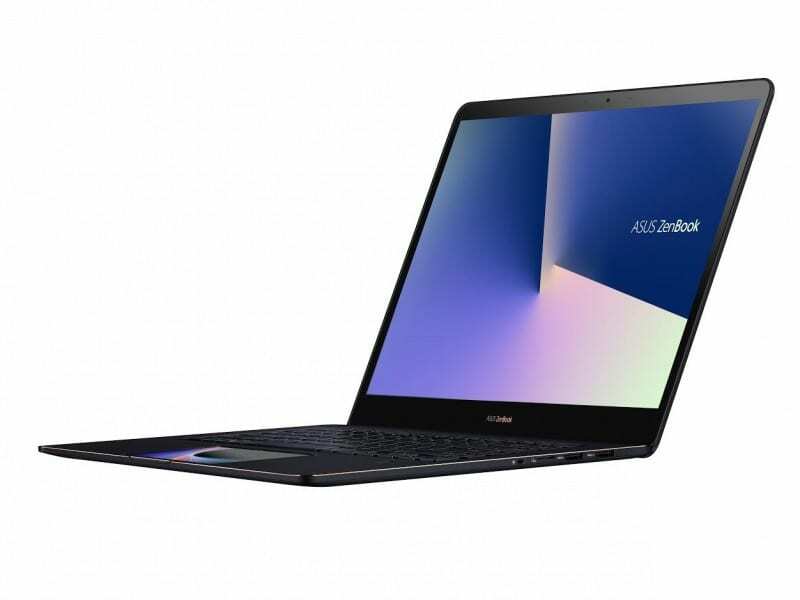 The ZenBook Pro 15 (UX580) and the ZenBook S (UX391) were announced back in June at the Computex 2018. The award-winning ZenBook S (UX391) has an ErgoLift hinge design and ranks the highest in performance and portability and the ZenBook 13 (UX331) is 13.9mm thin and weighs only 985gm with a beautiful crystal-like finish. 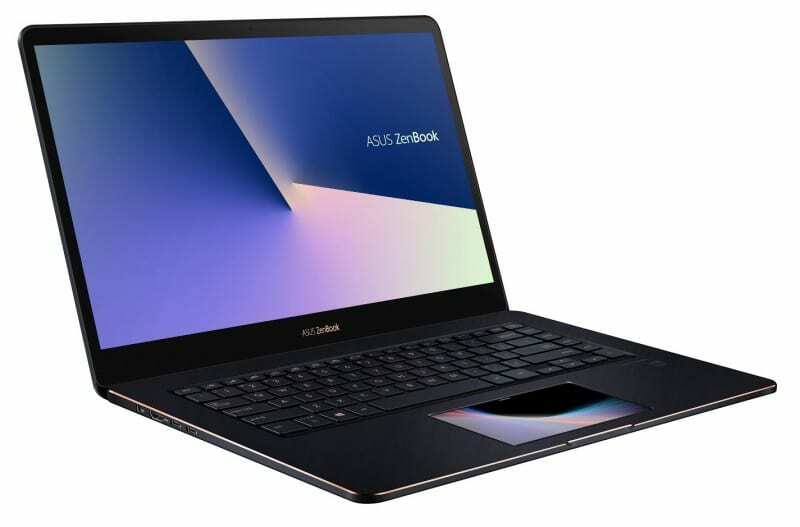 ZenBook S (UX391) is a 13.3-inch ultraportable Windows 10 notebook with military-grade MIL-STD-810G durability standards with an ultrathin 12.9mm profile and ultralight 1kg all-metal unibody, the ZenBook S comes in Deep Dive Blue or elegant Burgundy Red with Rose Gold diamond-cut edges, complete with the iconic Zen-inspired spun-metal finish for a luxurious look and feel. ZenBook S incorporates the new ErgoLift hinge that automatically tilts the keyboard by 5.5° for the ultimate typing comfort. The raised chassis also improves airflow and enhances audio performance. 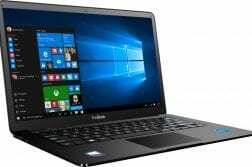 It is powered by 8th Generation Intel Core processors and a superfast PCIe x4 SSD, ZenBook S also features up to a 4K UHD NanoEdge touchscreen, and delivers up to 13.5 hours battery life for all-day performance. For ultrafast connectivity, two of the three USB-C ports support Thunderbolt 3. 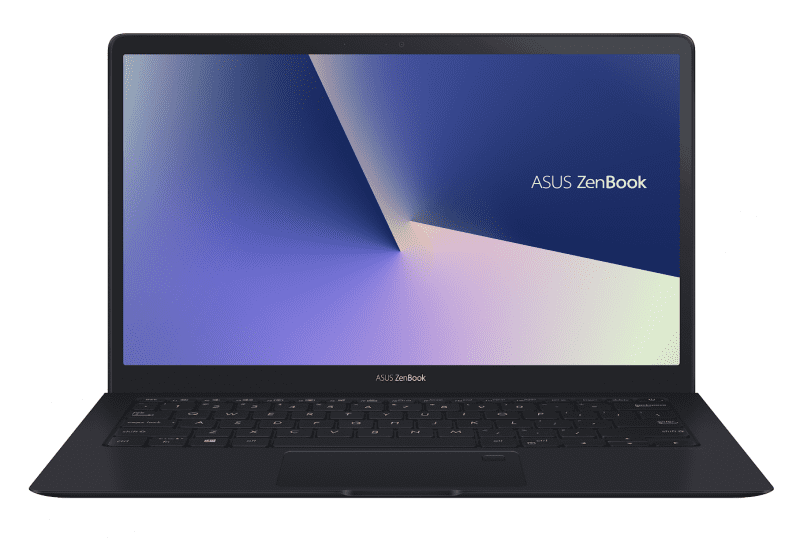 The ZenBook S is a Windows 10 powered notebooks for professionals that introduce new ScreenPad, an Asus innovation that transforms the way users work and interact with their notebook. ScreenPad combines a touchpad with a high-resolution, full-color touchscreen to offer novel ways of interacting intelligently with both Windows apps and dedicated programs called ScreenPad Apps. ScreenPad features adaptive functions with context-sensitive tools to enhance workflow and productivity and is fully customizable to allow users to personalize their experience. Currently supported apps include Microsoft Word, Excel, PowerPoint and YouTube, with support for other popular apps under development, such as ASUS Sync, which lets users control their phone via ScreenPad. ScreenPad also offers an exciting opportunity for developers to create new ScreenPad Apps or ways of integrating with desktop apps, delivering endless possibilities to users. It comes with a 13.3-inch Full HD NanoEdge slim-bezel display, it is only 13.9mm thin and weighs only 985gm with MIL-STD-810G military-grade toughness. 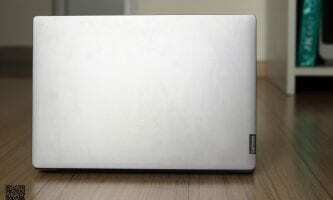 This Notebook is powered by Up to 8th Gen Intel Core i7 CPU with 512GB SSD and 16GB RAM. They come with wide-view with wide 100% RGB color gamut and also sport Harman Kardon audio. 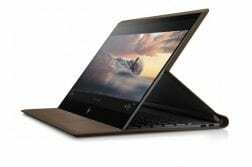 It comes with a full-size backlit ergonomic keyboard, fingerprint sensor, USB-C, USB Type-A, HDMI, microSD card slot and 802.11ac Wi-Fi Master connectivity. It delivers up to 14 hours with the 50Wh lithium-polymer battery. All the models will be available on e-commerce platforms, offline stores starting today pan India. 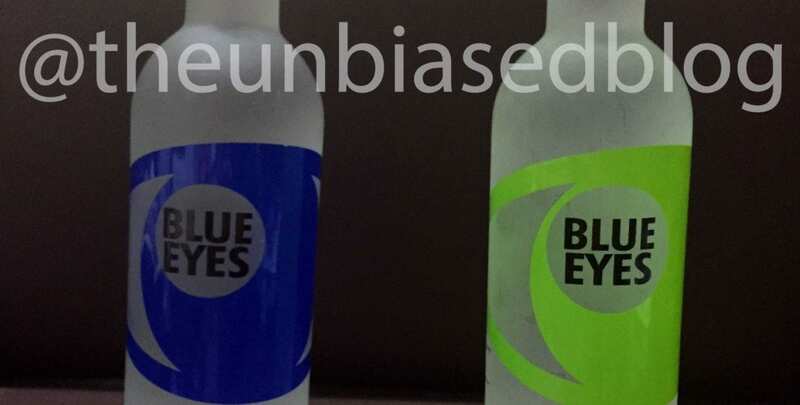 Follow us on Twitter for more news and updates.